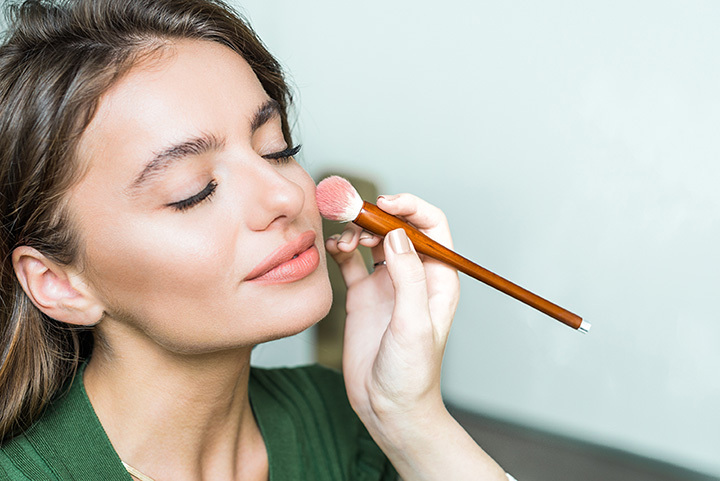 Whether your beauty regimen is simple and easy, or it takes you a few hours, visiting a small local beauty supply store is always a satisfying experience. Whether it’s natural beauty products at cute Green Bay shops or stylish boutiques in Madison, there’s something in Wisconsin tailored for your taste! Here are the best beauty supply stores in the state. If you’re searching for a refreshing place to shop, Bonita Naturals has a lot to offer. Some of the most popular products there are the hydrating facial bar, 100 percent pure clove bud essential oil, mimosa bath bombs, and “Ringo Clean” dog goat’s milk soap. Each one of those items is an affordable price, less than $11. Folks at the gardens have been crafting natural sundries for almost 30 years, according to its website. Check out the salt blends they have available as well as the plethora of lip balms and flavors. Heaven Scent creates seasonal collections; the fall collection is currently available. Arch Apothecary calls itself a “luxury beauty boutique.” They have two locations in Wisconsin and two in Illinois, but all of the locations feature the same exclusive cosmetic and skincare lines in-store. Read the Apothecary’s blog for some winter dos and don’ts for beautiful skin. According to the L.L. Hugs website, Lynn Fry (aka Mom, Nana, and Momma Fry) has been creating products to help people for more than 25 years. She personally guarantees that none of her products will ever mislead the consumer. That includes any of her soaps, lotion bars, lip balms, and moisturizers. Merci hosts a range of soap products with unique scents like “Good Mornin’,” “WI Chaga Tea,” and “Bunny Kisses.” They also offer soapy scrubs, shampoos, lotions, salves, bath bombs, and salt bars. With a creative aesthetic, Merci has impressive designs for their natural products. Halfpint Naturals’ website has a simple message for its customers, “My goal is simple—to help you continue doing what you love outdoors.” The creators of the products are outdoor lovers and gear their creations toward improving the outdoor experience. Products available include altitude sickness serum, a magic muscle stick, insect repellent, and lip balms. Wisconsin is home to many entrepreneurs and Simple Valley Creations is an entrepreneurial business. The creator of the products sends a simple message, “I create all-natural handmade personal care products made from high-quality raw ingredients.” Peruse the fragrance list, she has dozens. A play on the french phrase, “C’est la vie,”—which means “such is life” or “that’s life”—Selah Vie Soapery is true to its name. The shop offers peaceful products that are sure to calm and relax. The owner of the soapery claims on its Facebook page that products are “heart-based” and made from organic materials whenever possible. Is there such a thing as too many soaps? Sunburst Soaps doesn’t think so. Search for their green tea and patchouli-scented soaps, kid soaps with fake critters inside, dog soaps, and even soaps made from emu oil. Customers can purchase Sunburst Soaps from Etsy for affordable prices. After ordering ship them right to your family member or friend, no gift-wrapping required. Rowan Tree Bath Works is in the middle of transitioning their product fragrances away from manufactured ones toward using essential oils for all scents. The owners tend to source local ingredients, oftentimes using all Wisconsin sources. As for their soaps, Rowan’s uses olive oil as the primary ingredient, adding a unique twist to classic soap.